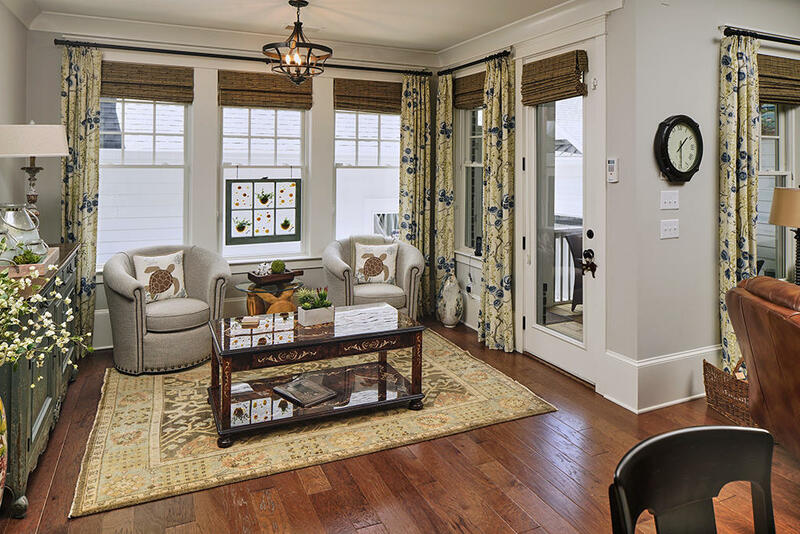 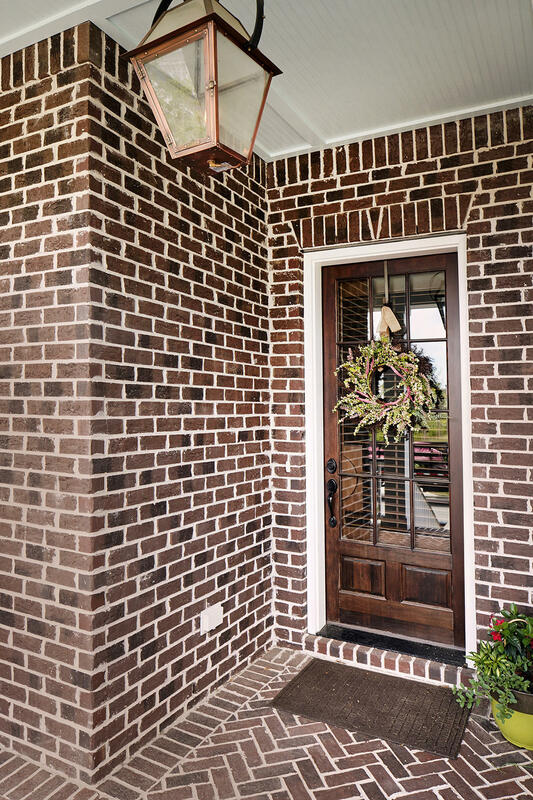 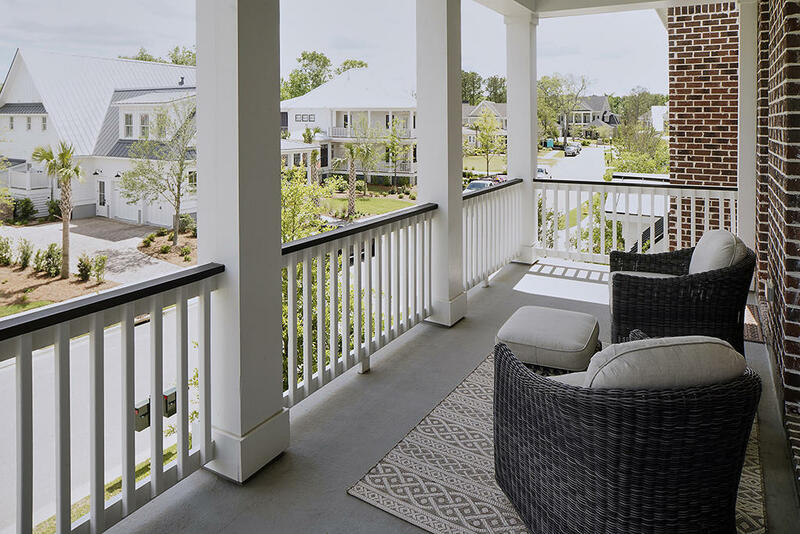 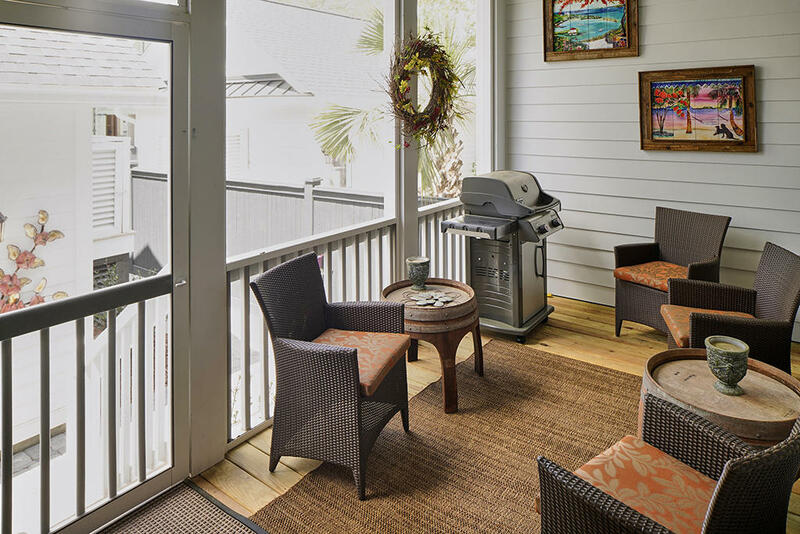 Located in the island's golf-oriented neighborhood, Daniel Island Park, this town home featuring double front porches is one you won't want to miss. 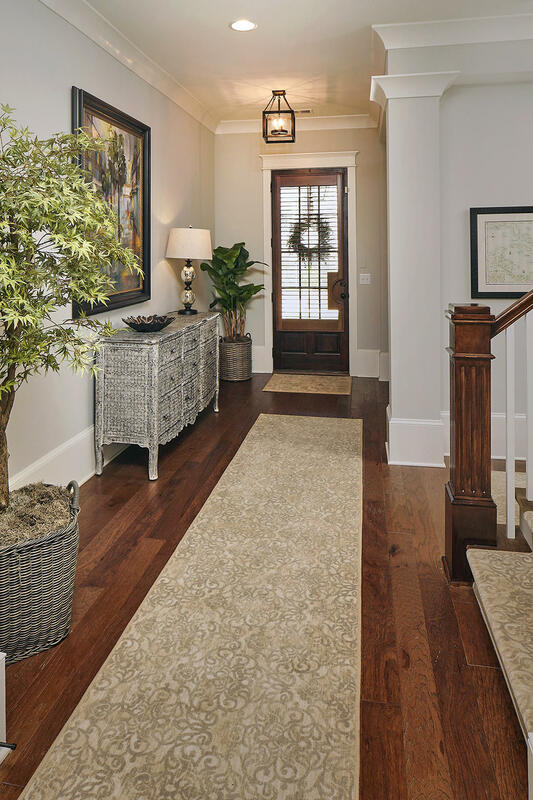 As you enter the foyer, there is large study to the left. 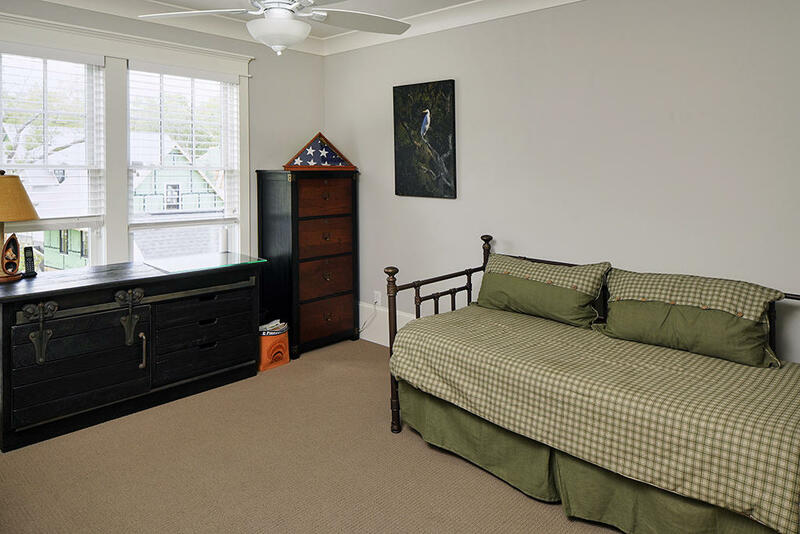 You will be greeted with solid oak hardwood floors throughout and main living area. 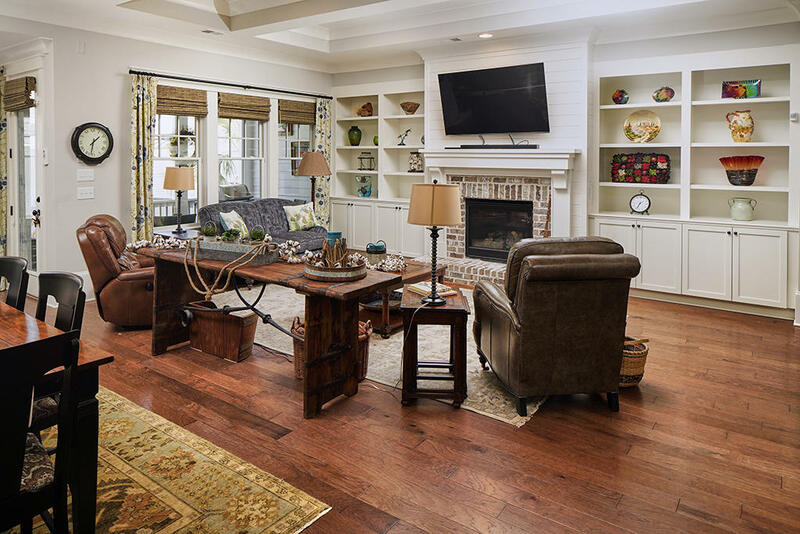 The open living area offers space for entertaining featuring a brick fireplace, custom built-ins and windows bringing in ample natural sunlight. 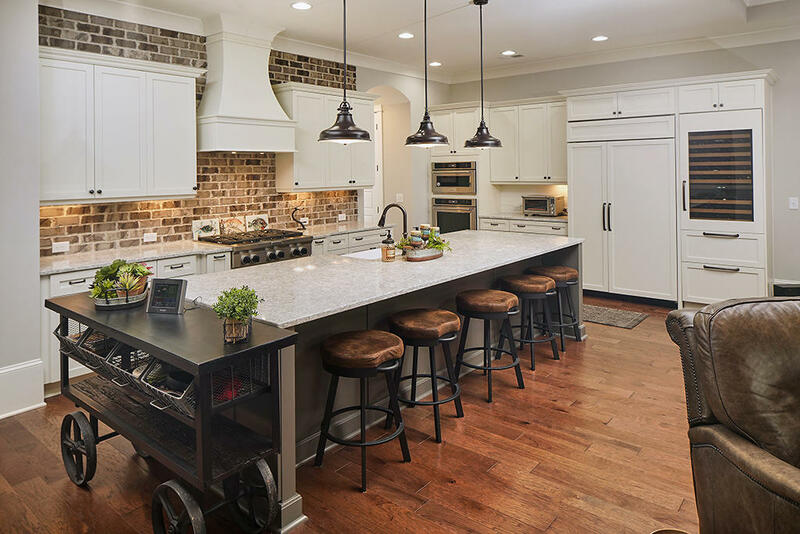 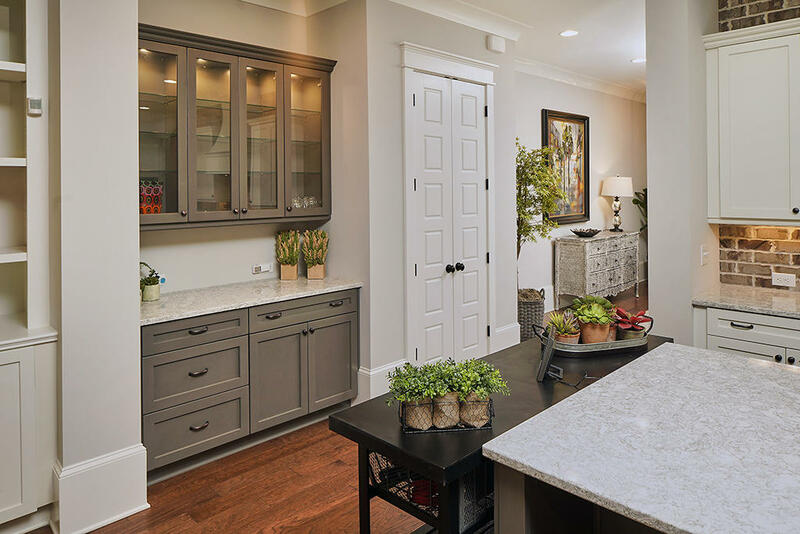 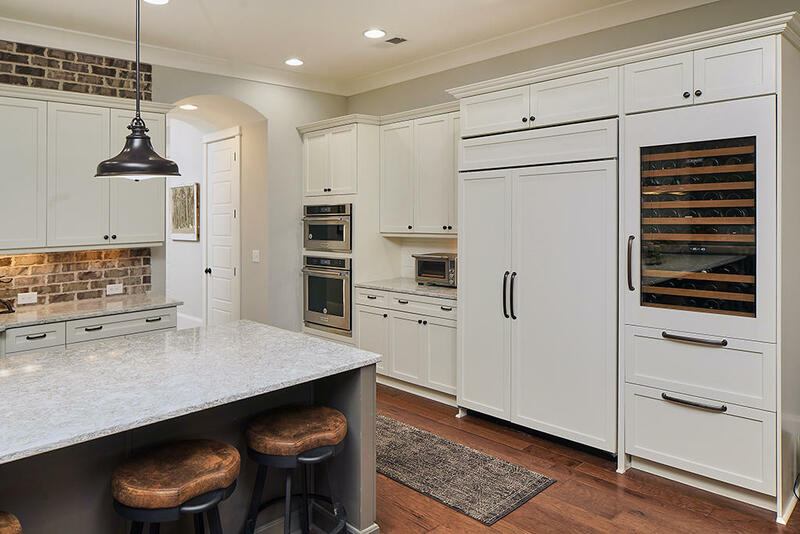 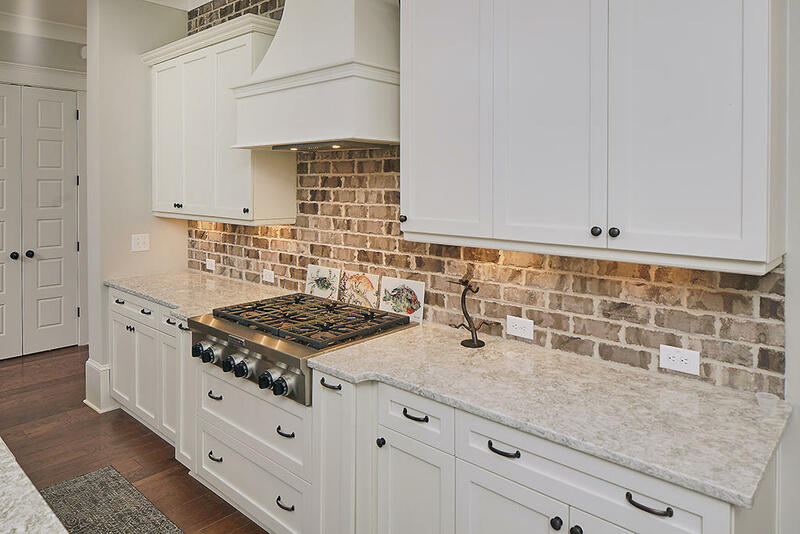 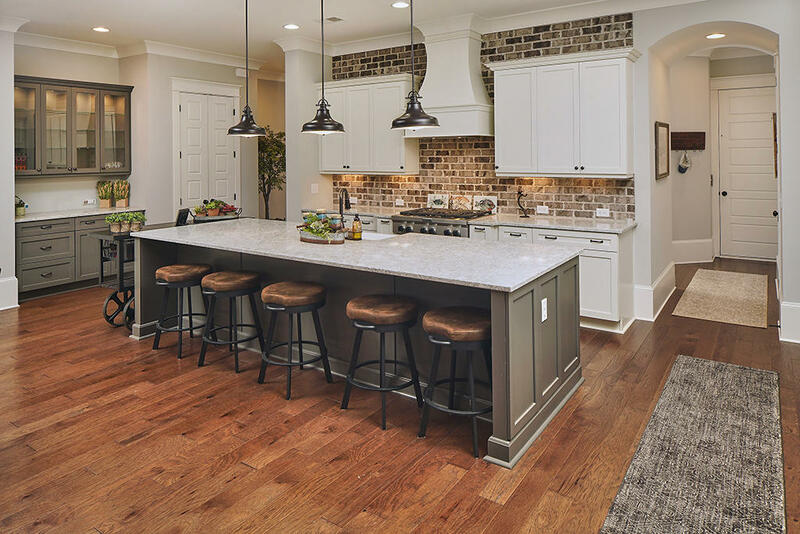 The spacious kitchen dining room combo has access to the screened porch and features custom kitchen cabinets, gorgeous brick detail, granite countertops, a large kitchen island, SubZero refrigerator, and full size SubZero wine refrigerator. 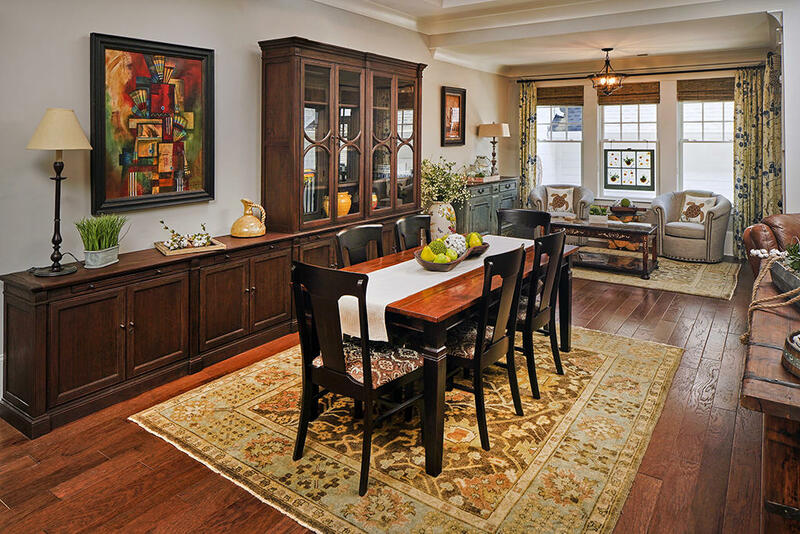 The dining area seamlessly flows from the kitchen, creating the perfect spot to relax and enjoy a meal. 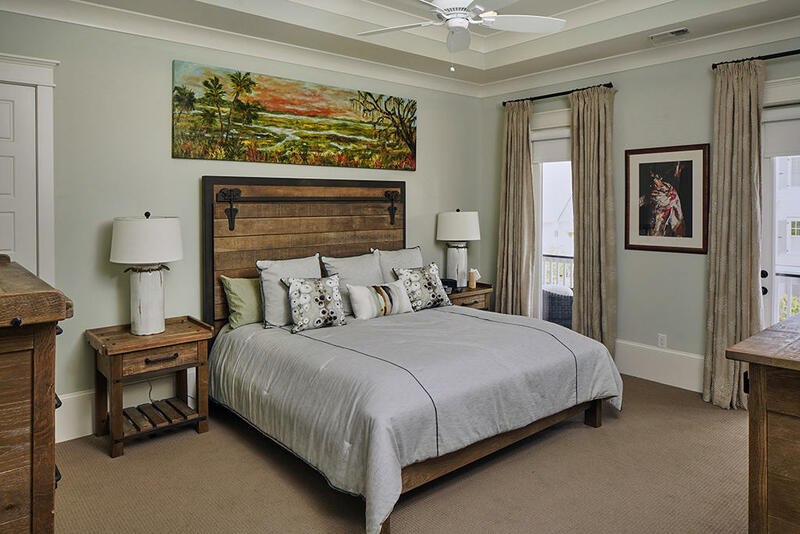 On the second floor, you will find the master suite featuring a beautiful tray ceiling and access to the double front porch. 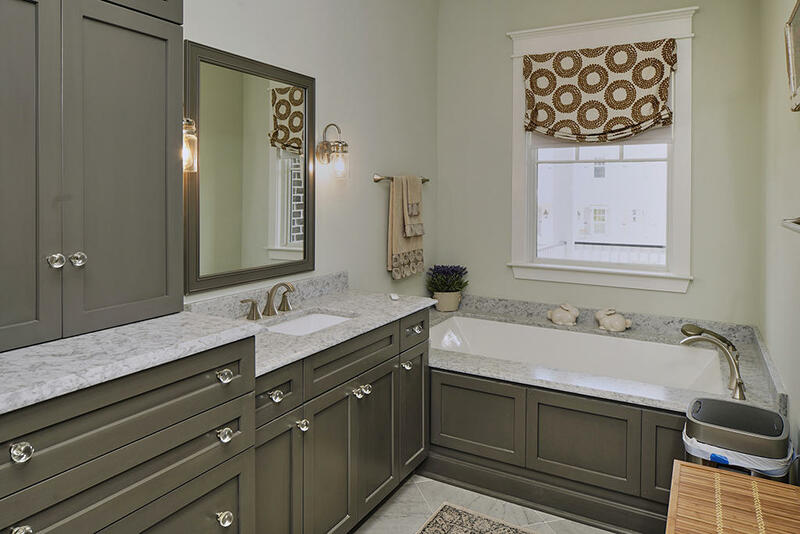 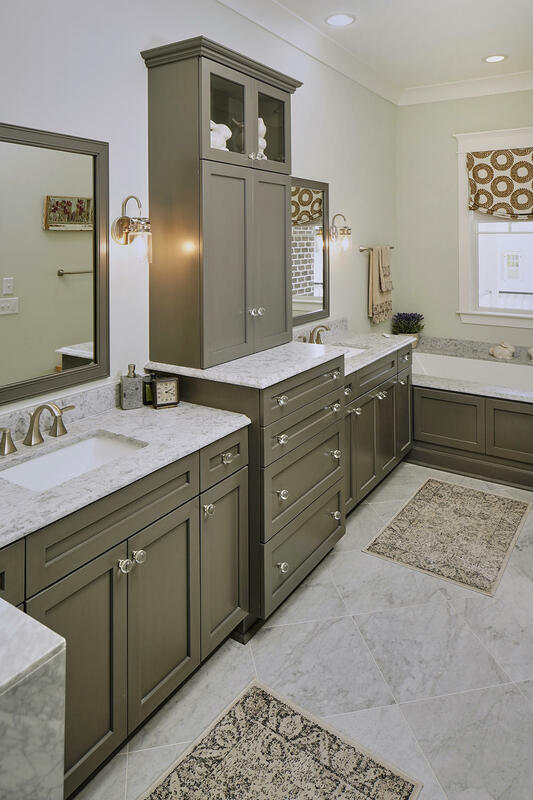 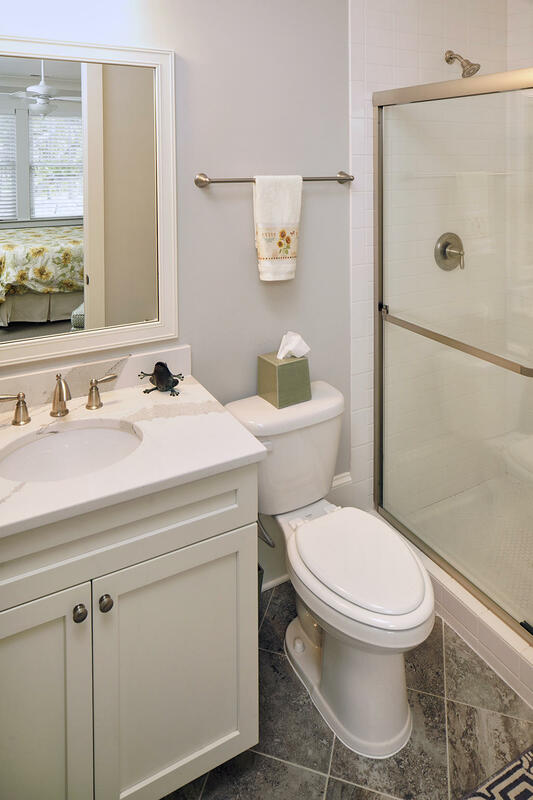 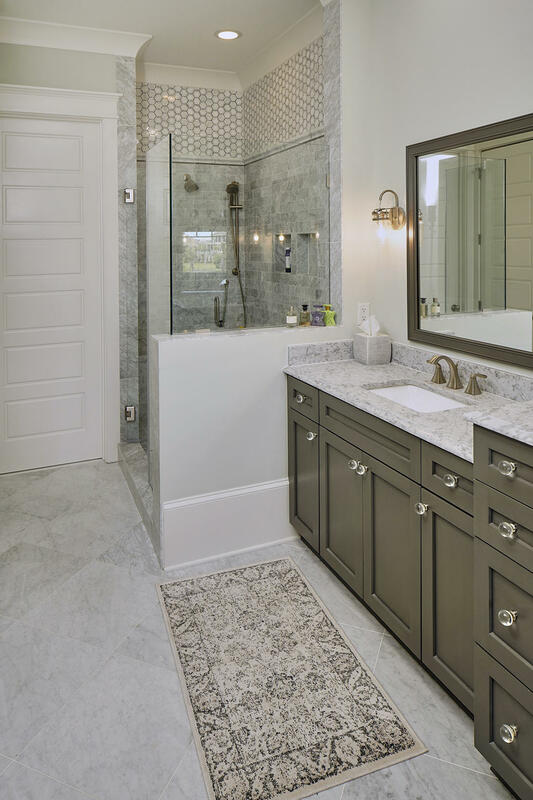 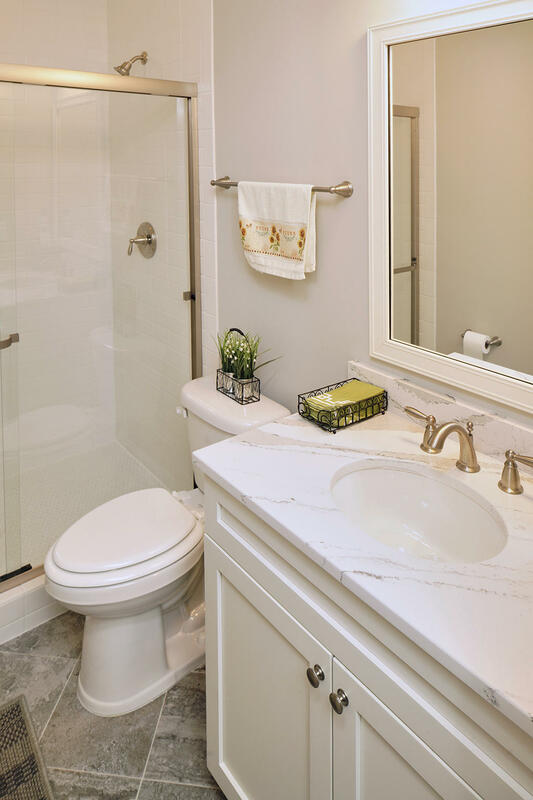 The master bath features ceramic tile, a dual sink vanity, soaking tub, glass enclosed shower and a walk-in closet. 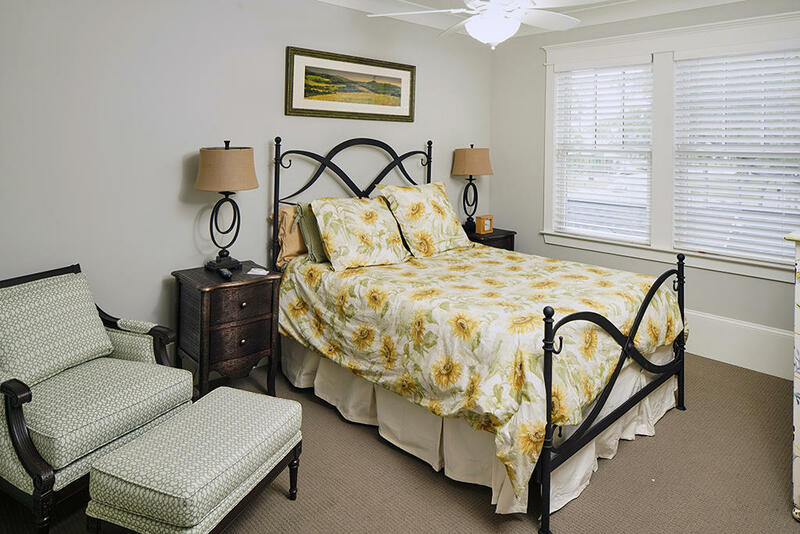 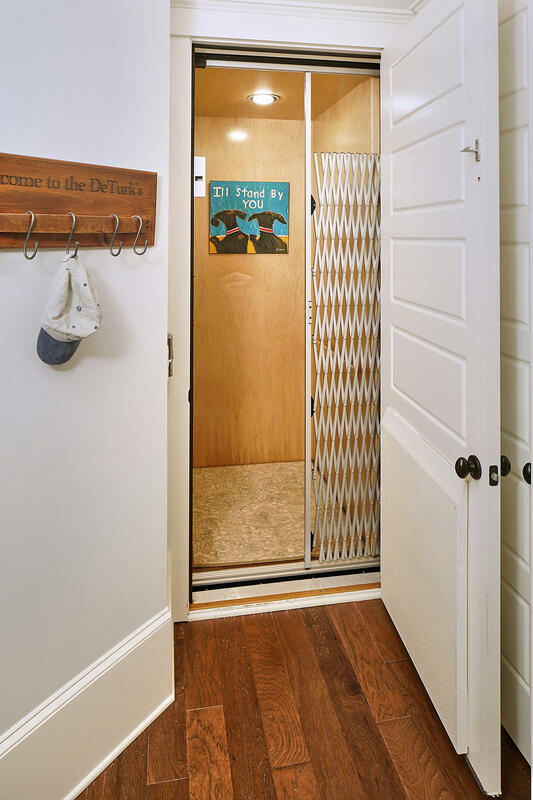 There are two additional bedrooms each with a private bath and walk-in closet. 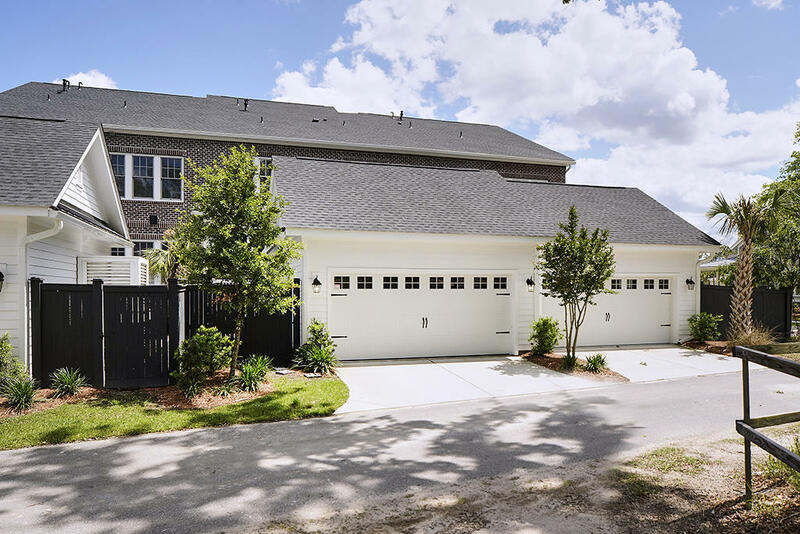 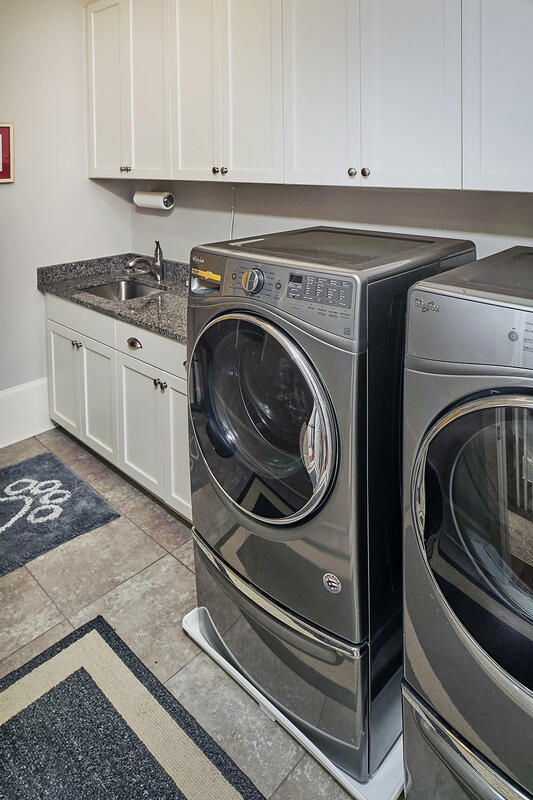 Additional features include: an elevator, brick exterior, trim details to include Judges paneling, 7"cove molding, upgraded trim package to include 8' solid core doors, two piece trim downstairs, detached two car garage and a tankless gas water heater. 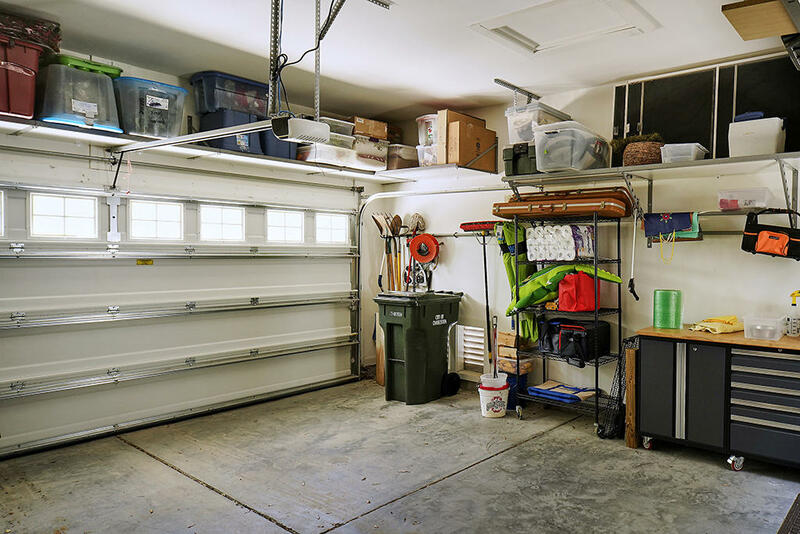 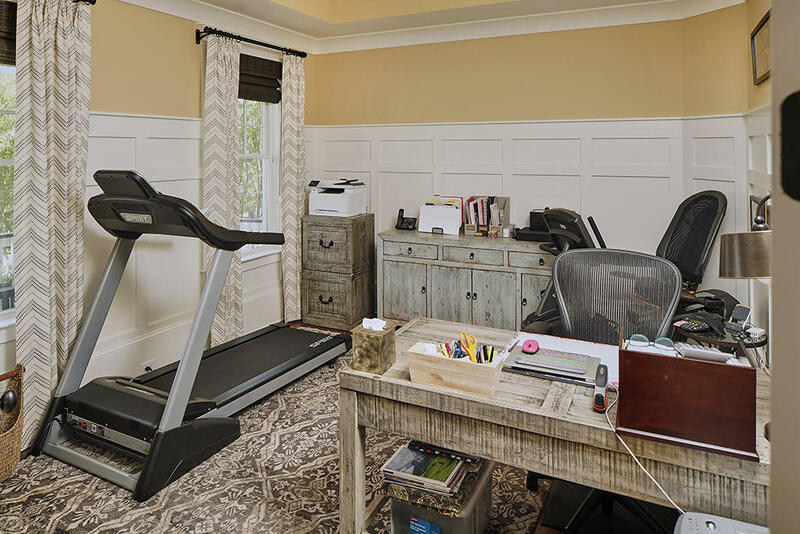 This home includes a Social Membership with the opportunity to upgrade to Sport or Golf Membership. 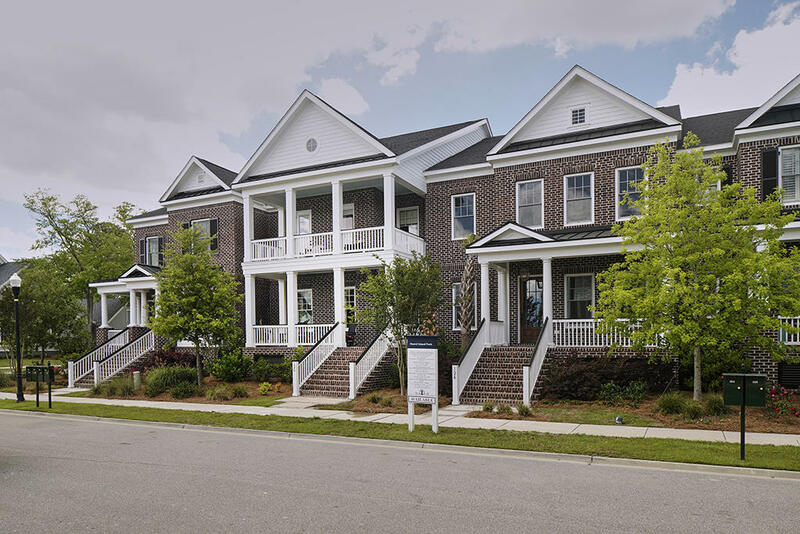 Buyer pays a one-time neighborhood enhancement fee of .5% x sales price to Daniel Island Community Fund at closing and an estoppel fee to the Daniel Island Property Owners Association, Inc. Property Disclosure and Community Fund Disclosure are attached. 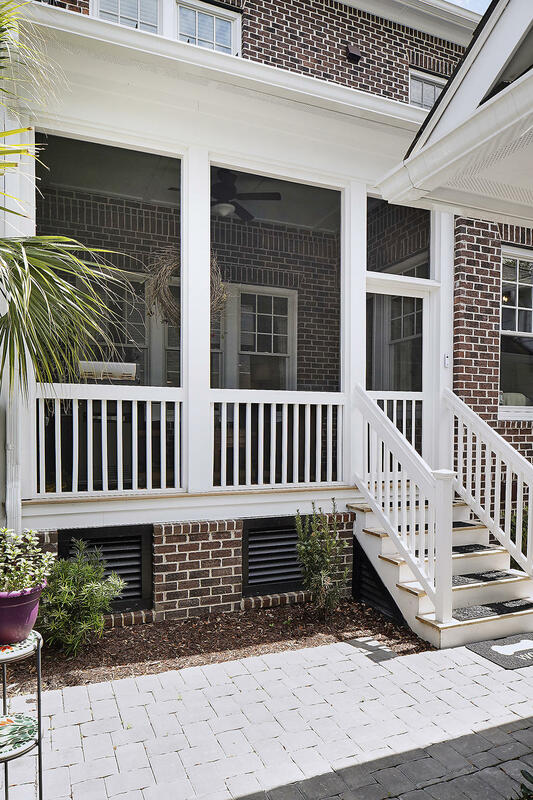 Daniel Island resale addendum is also attached and will be required on offer to purchase. 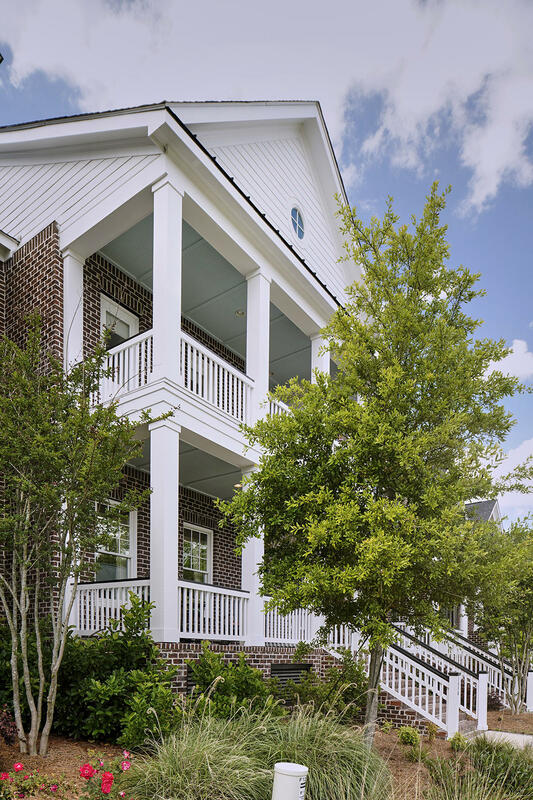 To date, Daniel Island has not had any flooding issues during storms.